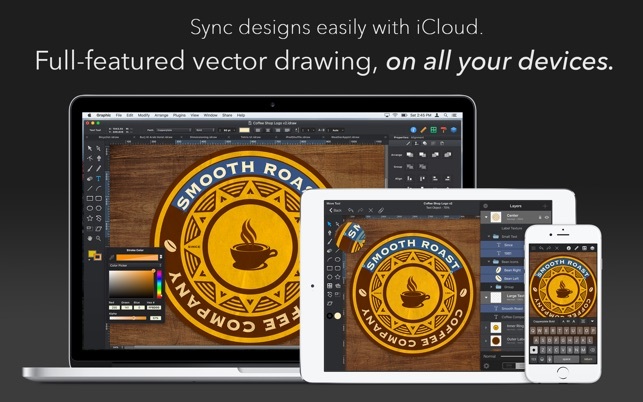 This is an excellent tool for vector graphics. I’ve purchased “many” graphics tools over the years and most of the time they get used for about a week then never again. Either they are overly complex or they just don’t do what I need them to do. Out of the box, this tool delivers. It is relatively intuitive to use and packed with features. 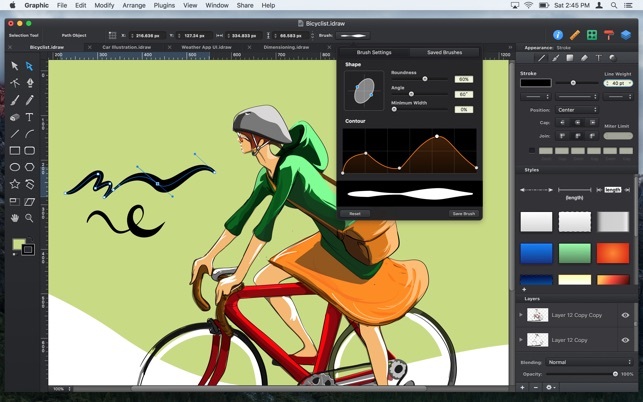 What’s more important is that you don’t need a PhD in graphics design to use this tool. If you are a programmer who wants to create icons for your apps or an artist who wants to do something more involved, this tool will deliver. Back to my earlier comment about using a tool for a week and then never again… I’ve been using Graphic now for about a year. I’ve created hundreds of vector images. This tool has become one of my key go-to tools for app development right next to Xcode. Finally, $29? Seriously, you can’t beat the price especially given that the authors continue to improve and upgrade this. I’d pay more than that for a an icon package. Exceptional value. I got this application to make a marketing project. I had to design a magazine cover and make a logo. I was really impressed with the app in the beginning stages of my project when I made my logo. It was very easy to use and my logo turned out great! When I got to the portion where I had to make the magazine cover, it all went downhill. The app started to continuously glitch. I tried multiple times to restart both the app and my Macbook and neither helped the glitching. The paint brush tool and the pencil tool are terrible. You “color” or “trace” in one area and the actual mark is on the other side of the page. After every paint brush or pencil move, you also have to go and click the little mouse button otherwise it will glitch out and you can’t even use the brush or pen for like 10 minutes. I have tried updating the app and that didn’t make an improvement either. Overall, I am very disappointed with this app and WOULD NOT recommend buying it. It’s a complete waste of $30. If you want to deal with constant glitching then great, get the app! It will probs make you very frustrated and disappointed like me though. It’s created many migraines and not a great project. I completely agree with another reviewer who said this app should be renamed “Garbage”!!! Hi, thanks for the report - from the description, it definitely sounds like something unusual is happening (brush strokes should not be drawing offset, for example) Please contact us at help@graphic.com and we can look into the issues you're seeing and do our best to help. Thanks! I think this would be good if you are creating a logo and like to use vector graphics. there is no way to manipulate an existing image. For example, if you have a multicolor image and want to change one color to another you can’t do that. there is also no feature to cut a portion of an exisiting image. You have to create objects and maniputlate each object. So you can change everyting in a given image but you can cut it out or change a portion without using a brush pixel by pixel. In grapics tools I have used I could fill based on a color and have it stop filling when it reached a border of another color - can’t do that here. There’s also no way to cut portions of an image and move it around. You have to manipulate everything in in an object and the tool treats everything in the object the same unless you set it up with the tool itself. 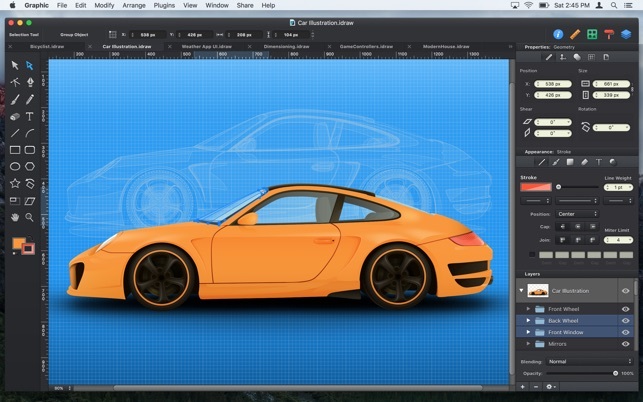 I used to use Paint Shop Pro on the PC from corel - It is the best tool for the price I think on the market this doesn’t even come close. 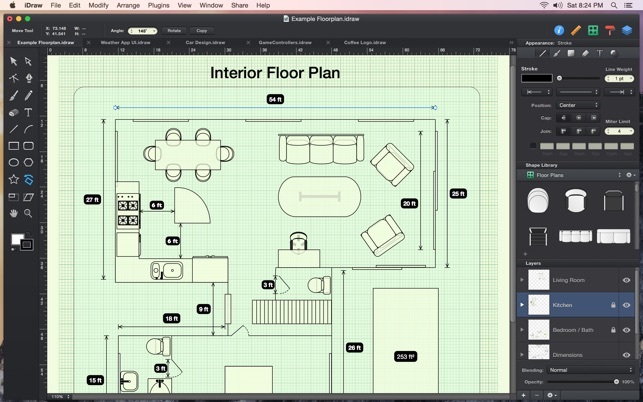 However, if you are starting from scratch and love objects this will probably work for you. I just that the description was a little misleading and without a trial i feel like i got duped. 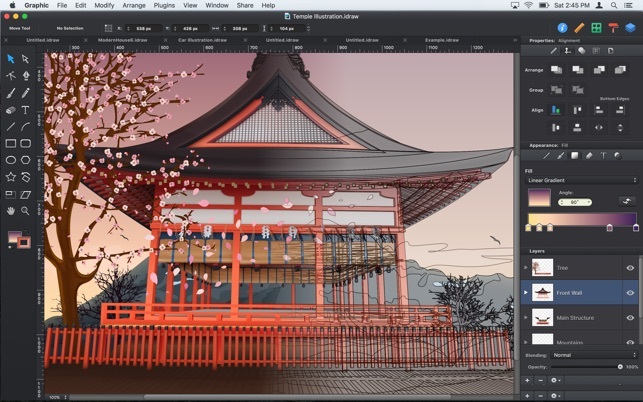 Hi NIkkiStarr99, while Graphic is focused on vector illustration rather than pixel editing, it does have certain tools for manipulating images (including cropping). Please send us an email at help@graphic.com and we can try to help in more detail - thanks!